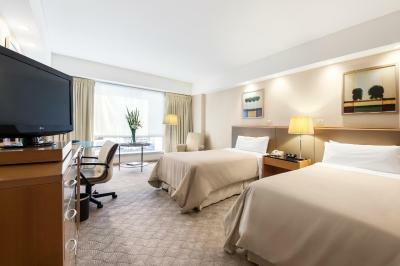 Very welcoming entrance, comfy and spacious bedroom and especially nice medium grade restaurant.Breakfast superb. Available for a short one night stay. We were between a cruise shiop and the airport. The cruise ship did not have service to the air port at 6:oo a.m. Location was excellent. Loved the flowers in the lobby. 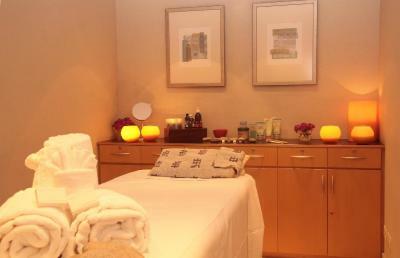 staff were most helpful, professional and friendly. 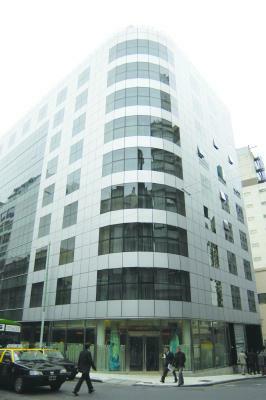 The hotel is very well located, only 100 m from the main shopping street. Staff very friendly and helpful. 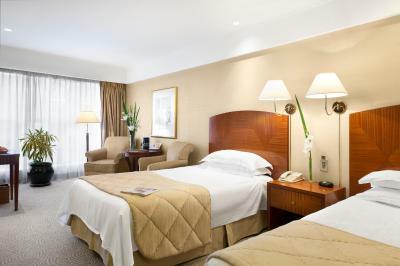 The rooms have a good size and the bathrooms are very modern and have a good size. Comfortable beds. 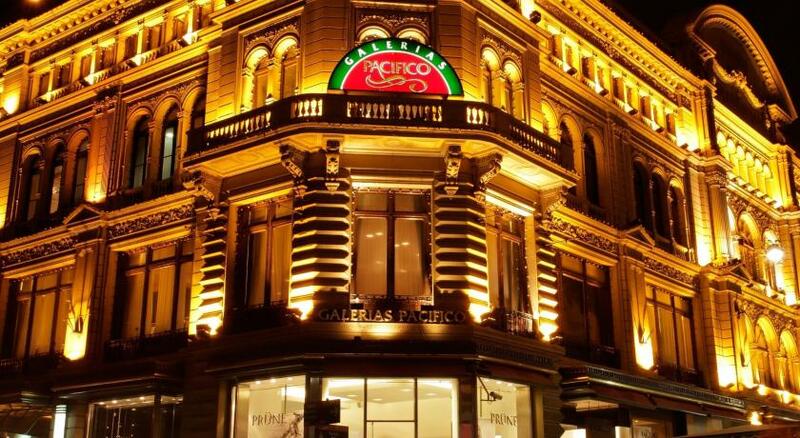 La atención es excelente, el hotel está muy bien situado y la relación calidad precio desde mi punto de vista es la mejor, estuvimos en otro hotel en Buenos Aires y años luz, ni las instalaciones ni el personal era comparable, realmente muy buena atención. Kahvaltı çok zengindi ve sıcak servis yeterliydi. Personel güler yüzlü ve yardımseverdi. 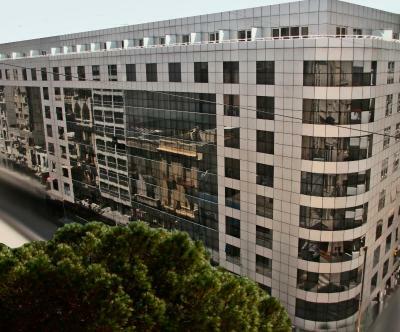 Resepsiyon ihtiyacım olan her konuda bana yardımcı oldu ve barda sohbet etmek keyifliydi. 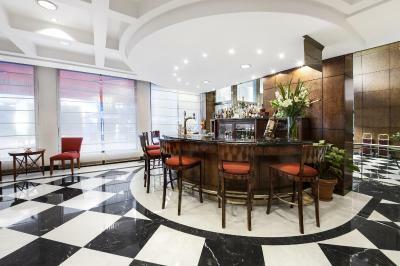 One of our top picks in Buenos Aires.Melia Buenos Aires Hotel offers upscale accommodation 2 blocks from Florida Street and elegant San Martin square. 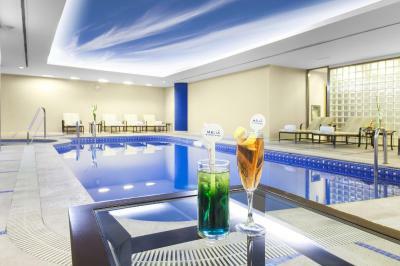 A heated pool, a hot tub, sauna facilities and a fitness centre can be enjoyed. 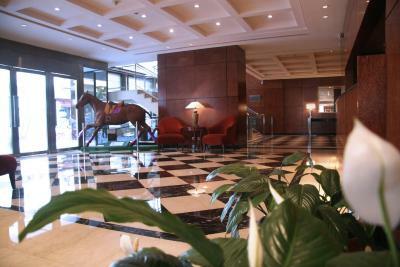 Jorge Newbery Airport is 3.7 miles from the hotel, and there is 24-hour front desk assistance. Car rental is available. 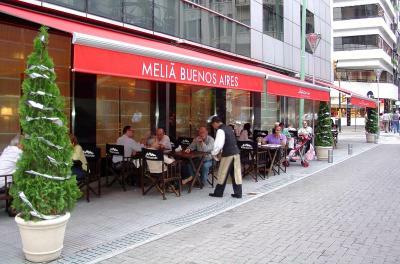 Melia Buenos Aires Hotel has been welcoming Booking.com guests since 11 Jan 2010. 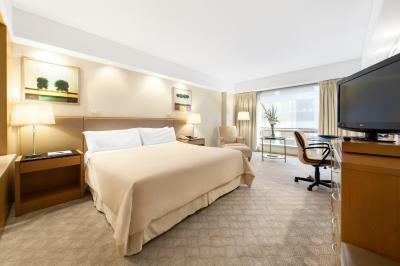 When would you like to stay at Melia Buenos Aires Hotel? 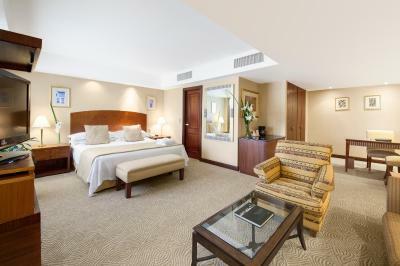 Located in the centre of Buenos Aires, the Meliá Buenos Aires is the best option for staying in the Argentinean capital thanks to its privileged location in the heart of the city, its luxurious and comfortable facilities, the quality of its services and the exquisite personal attention. 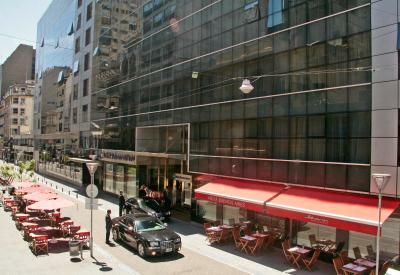 The Meliá Buenos Aires provides 209 spacious and comfortable rooms; different dining spaces: Azorín Restaurant, Góngora Lobby Bar, Machado Café, La Terraza; high speed Wi-Fi internet; free Business Center with 3 computers, printer and fax; Spa with heated pool, hydromassage, sauna, fully equipped gym, massages and beauty treatments; parking and a modern Convention and Congress Centre with 9 meeting rooms, 7 of which with natural light, and capacity for 600 people. 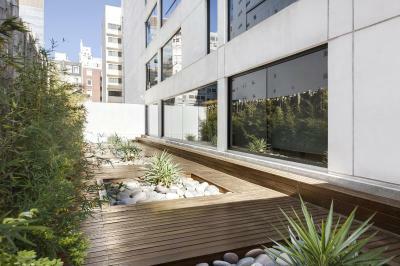 House rules Melia Buenos Aires Hotel takes special requests - add in the next step! 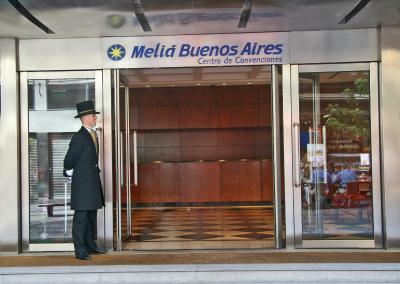 Melia Buenos Aires Hotel accepts these cards and reserves the right to temporarily hold an amount prior to arrival. 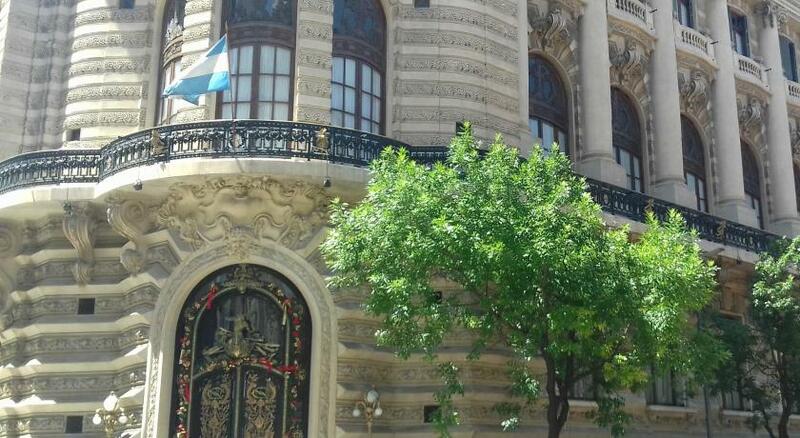 Air conditioned was not working well or didn't cool enough for a very hot weather in summer in Buenos Aires. Desk staff was kind of harsh when talking to guests. Good breakfast. Location is perfect at a good distance to main historical and meaningful points in the city. Out stay was too short! It was fine, but initially surprised there was no door to close off the bath. I enjoy a bath in peace and quiet but due to no closed room, I had the football going on the TV as well, because my husband really loves TV and sport. It was a little ironical and funny. Poor ventilation in bathroom. Furnishings a bit tired. The charge for the internet usage. For people in business it should be included in the rate. 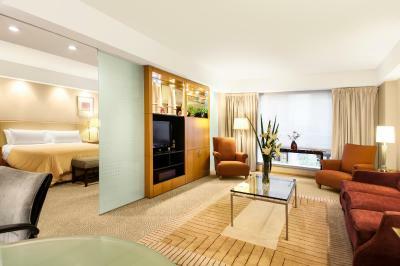 I liked the room with lots of light and space, clean and nice. Paid Wi-Fi, poor bar service, bar shut early Sunday and Bank Holiday. Spa service poor. Mixed service at front desk - some very friendly and helpful, some definitely not. Bar very small and closed during our stay. Since there were two of us it would have been nice to have been provided two bathrobes and slippers. Despite several requests probably because of the language barrier this never happened. The restaurant in the hotel was fine, but didn't match the high standard of care provided in the rooms. 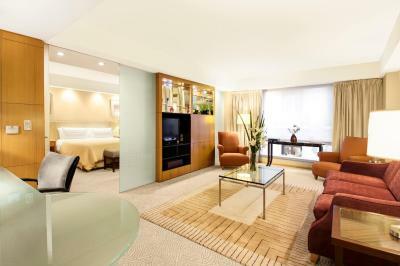 We were given the option of their largest suite for a small additional fee when we arrived. 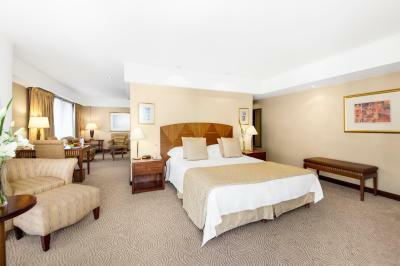 It was a huge suite, with two bathrooms, well furnished and appointed. The hotel was in a great location, particularly during the week, when there was lots of night time activity right next to the hotel. 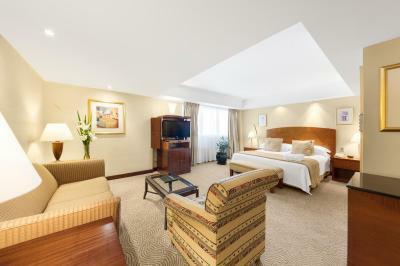 The room had excellent sound proofing so it was quiet in the suite. 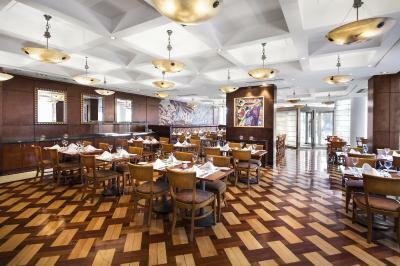 Staff provided good suggestions of places to eat & offered discounts for spa services and their restaurant.